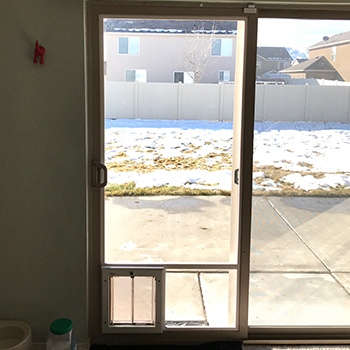 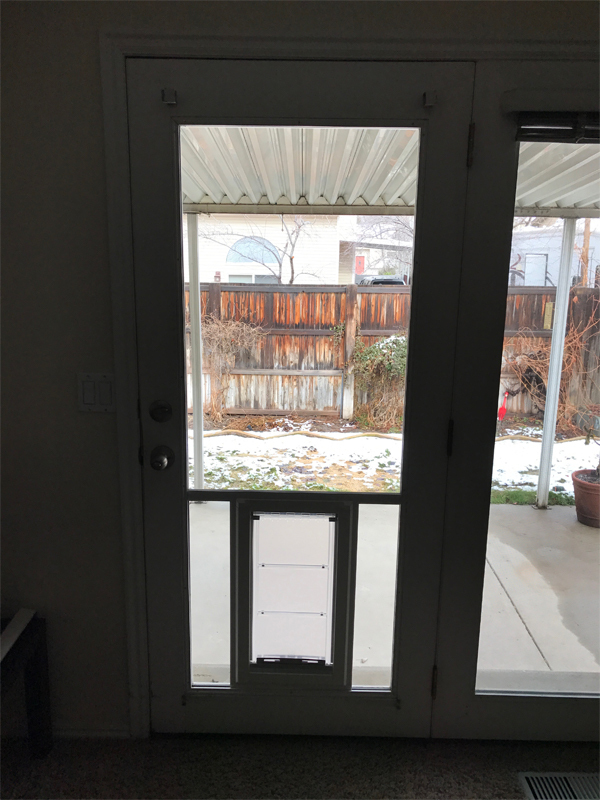 At Utah Pet Access, we sell and install pet doors of a large selection at the highest quality. 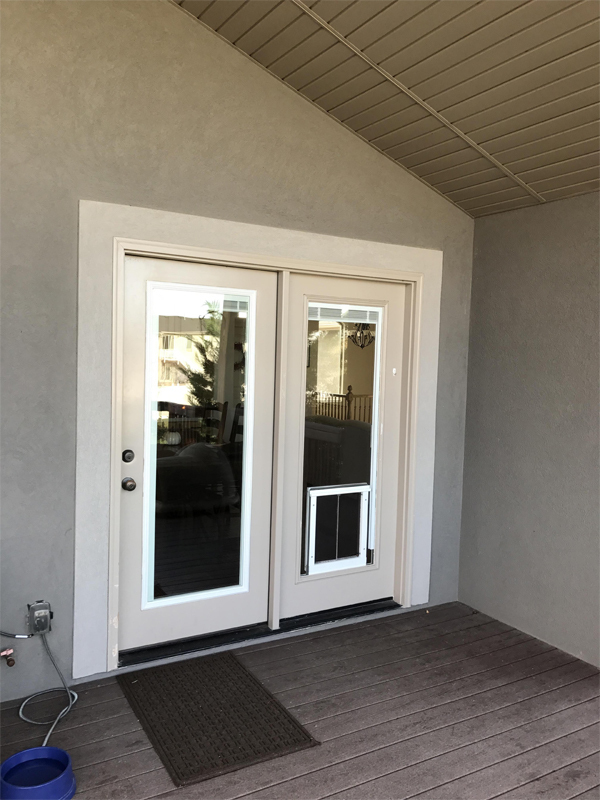 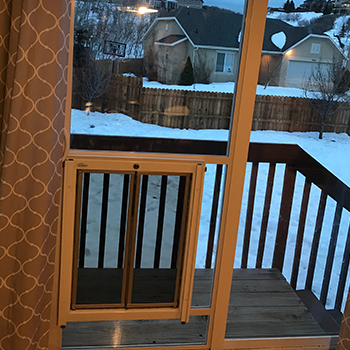 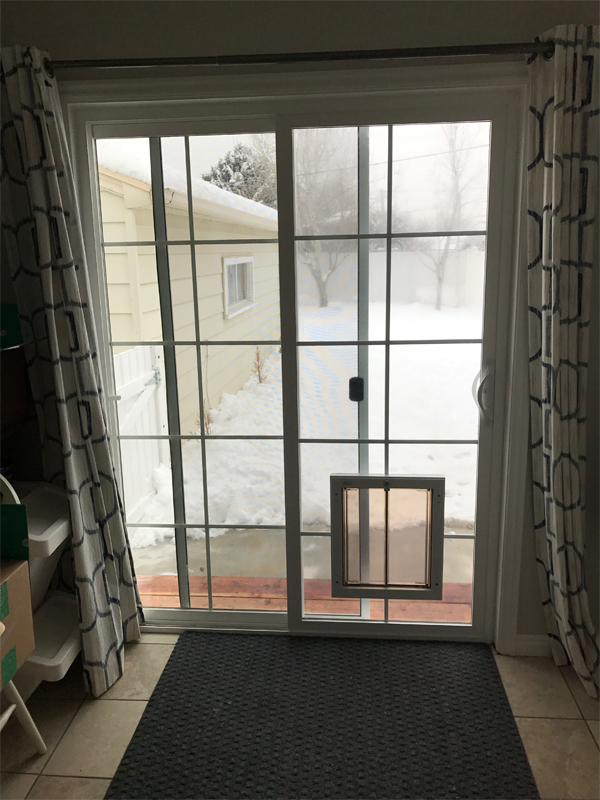 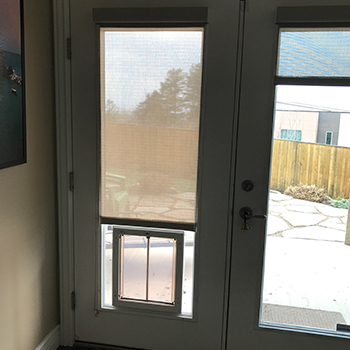 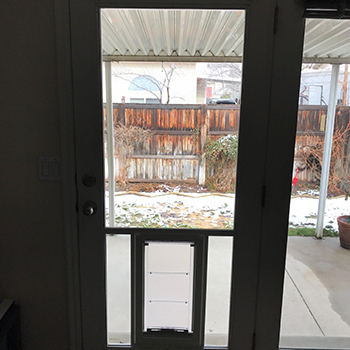 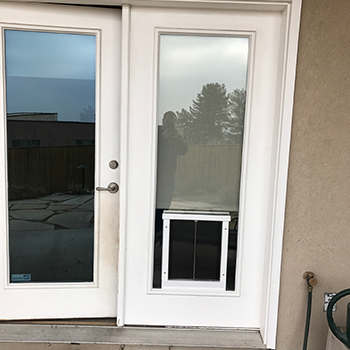 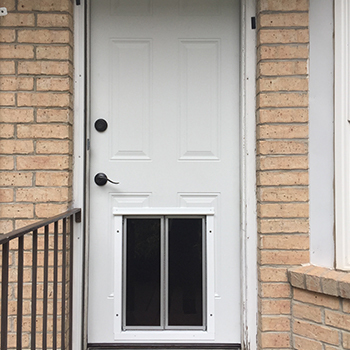 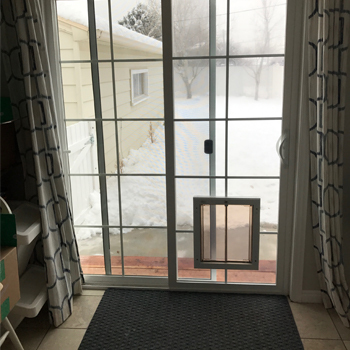 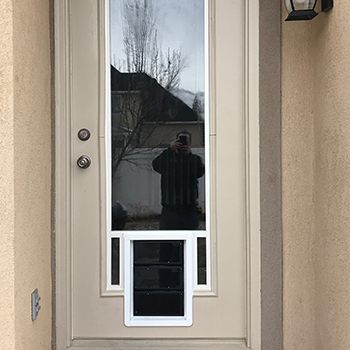 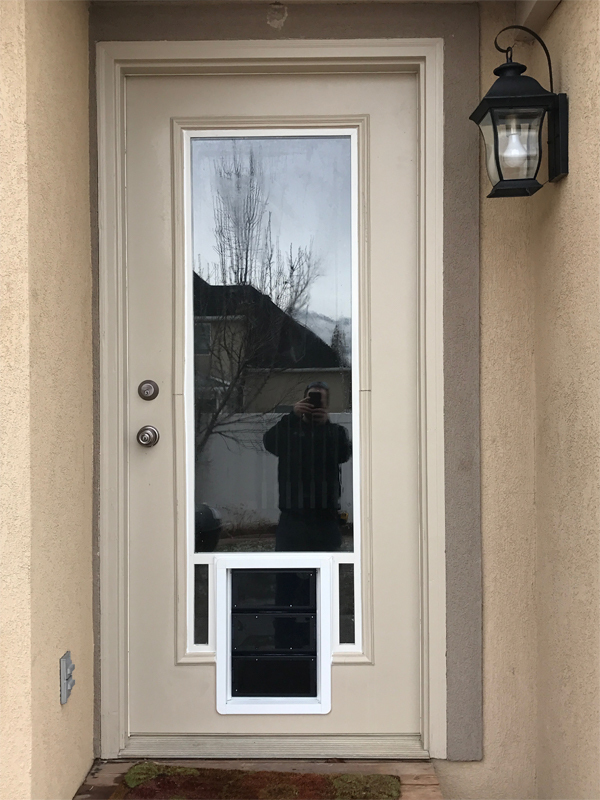 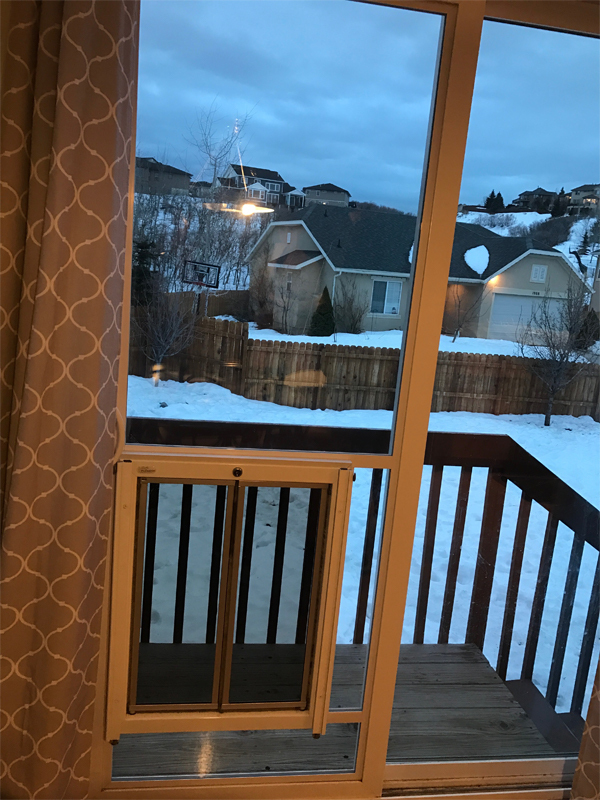 We excel at installing glass sliding doors and windows with pet doors, and can install a dog door into any doors or walls made of wood, steel, brick, fiberglass, or glass. 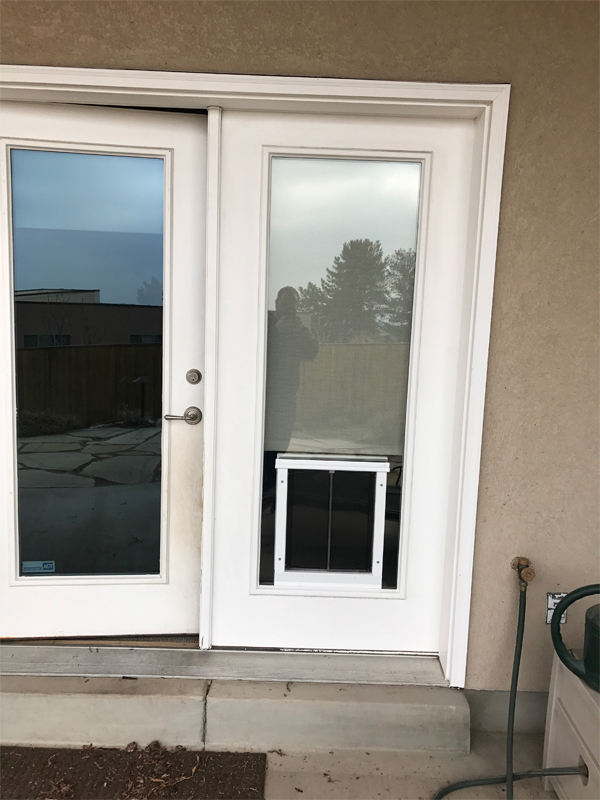 Before installation, we make sure we know what pet door is needed, where the door will be installed, and the size of the pet. 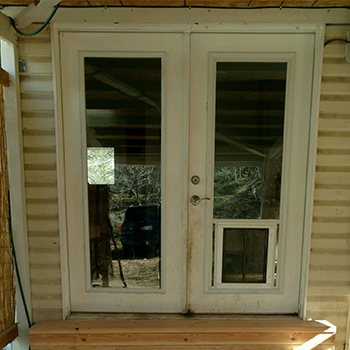 We then gather the materials required for the door. 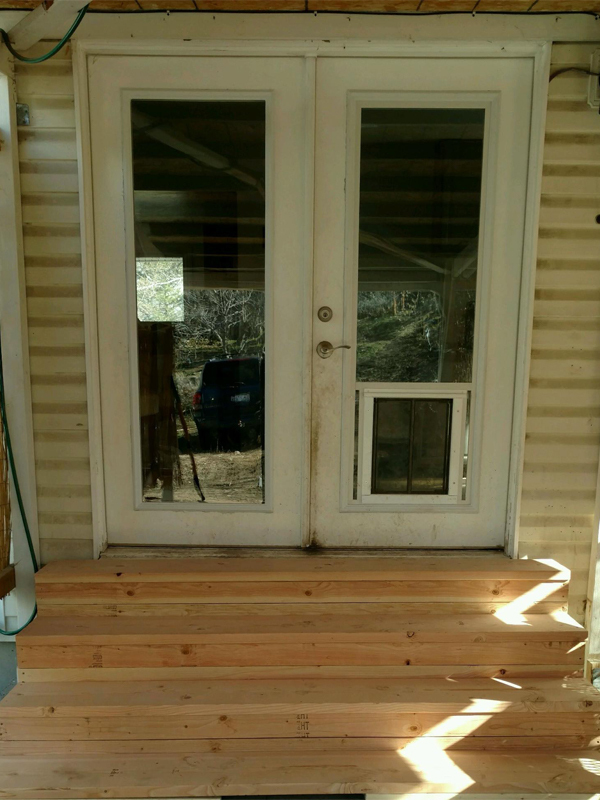 This process on average takes about a week. 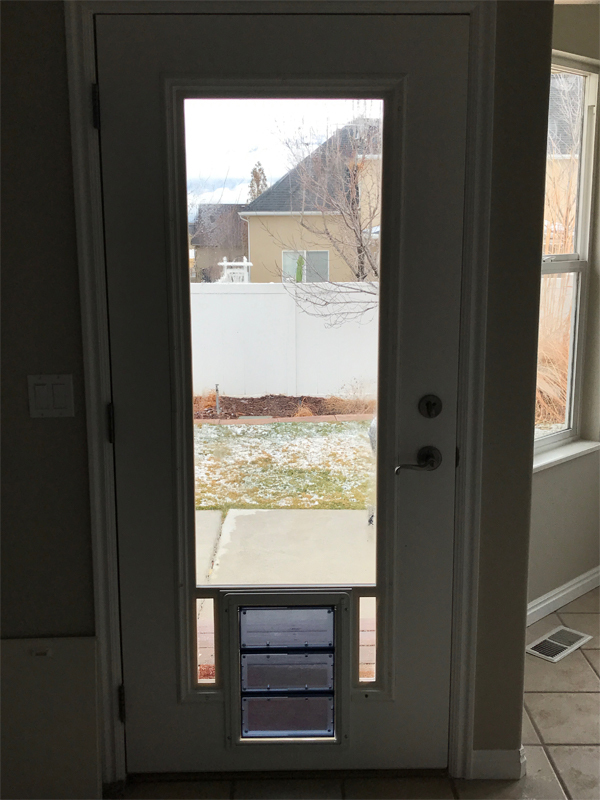 Once all the information and supplies needed have been acquired, we show up on time and prepared. 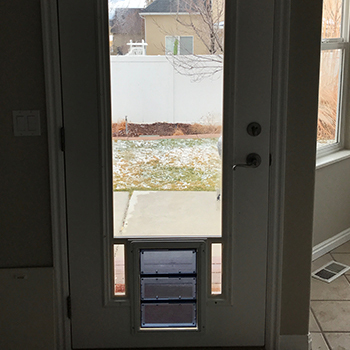 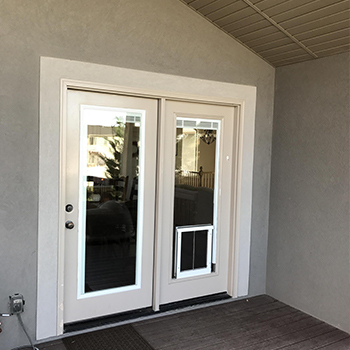 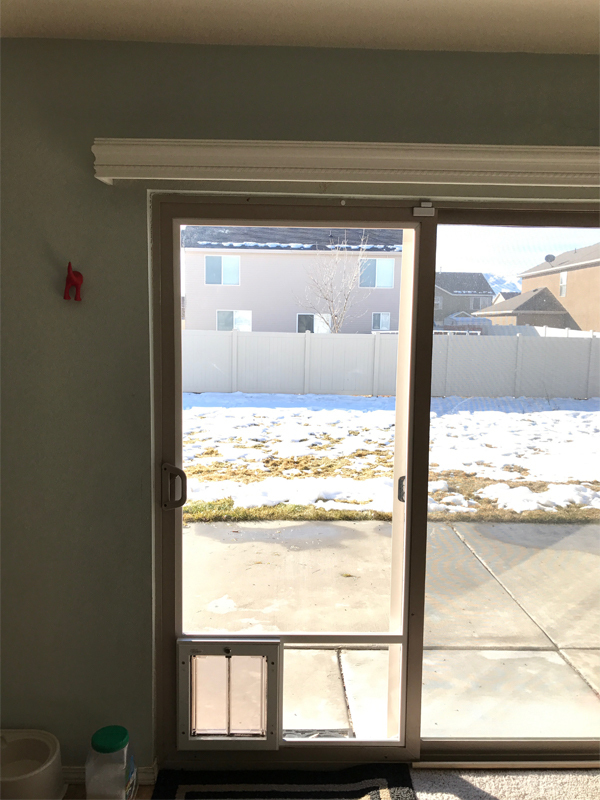 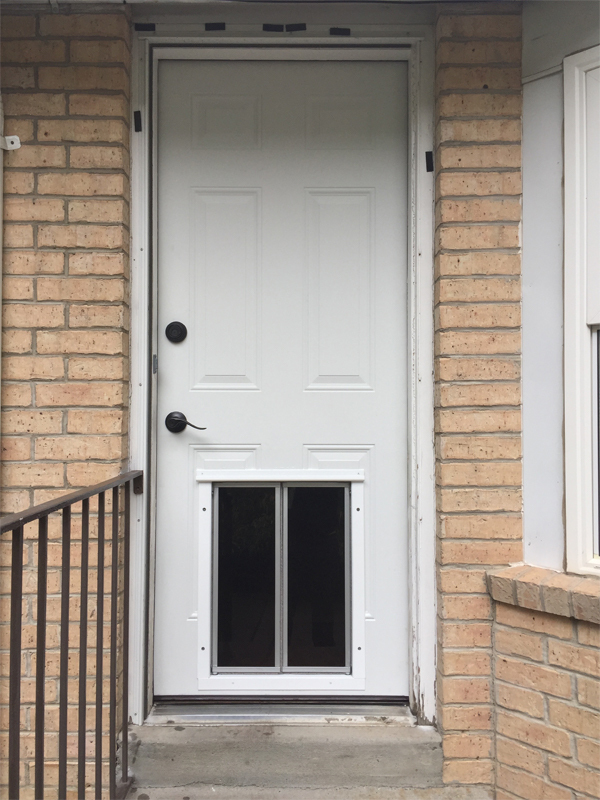 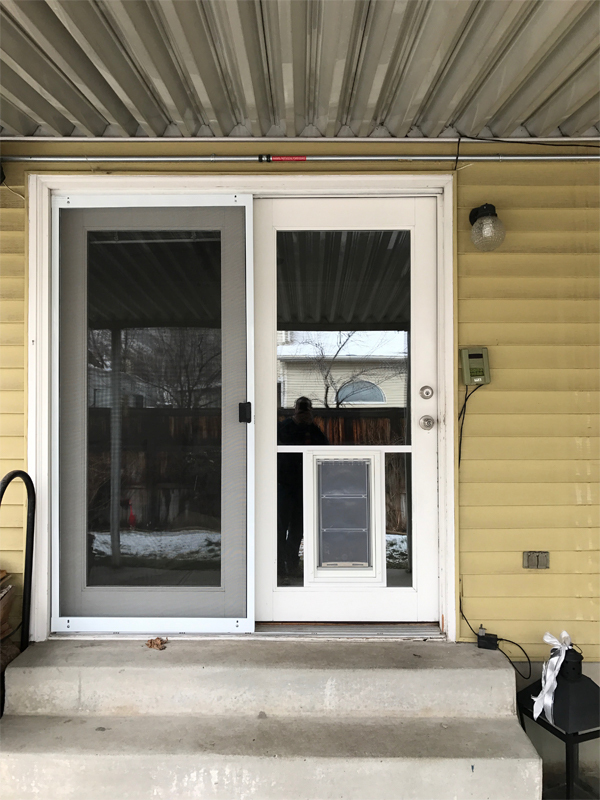 To install the pet door, we customarily remove the door, though occasionally we install it in the fixed side of the door. 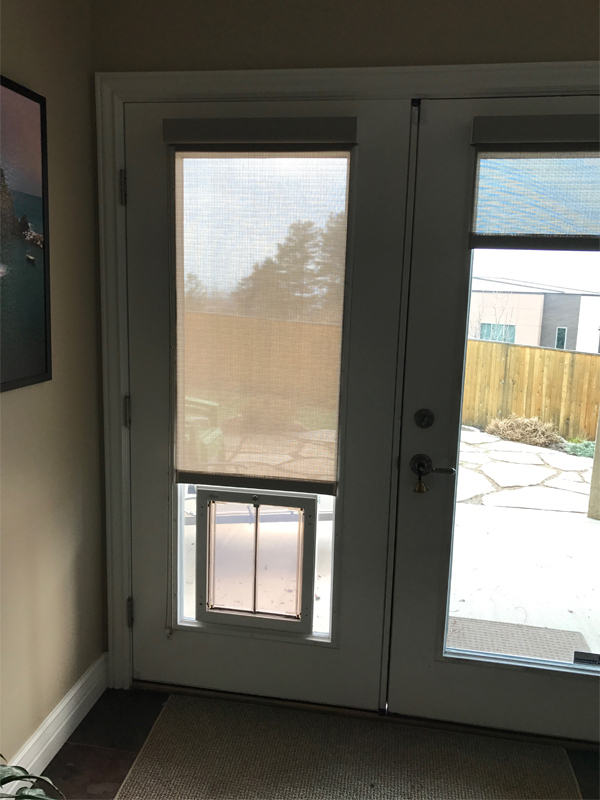 Our installations are quick and precise, on average taking about an hour. 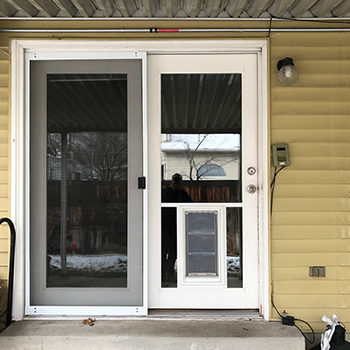 We oversee the entire process from start to finish to ensure that you get the service you need and a product you'll love.